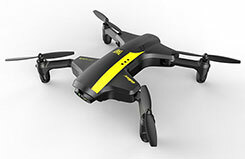 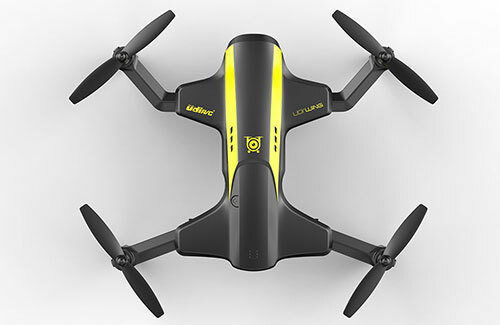 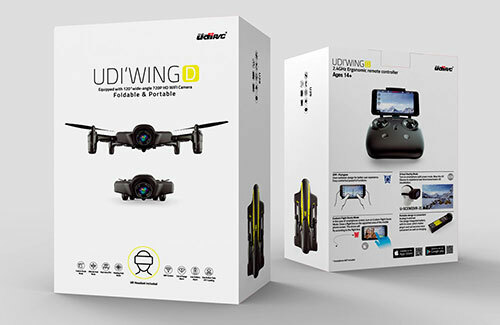 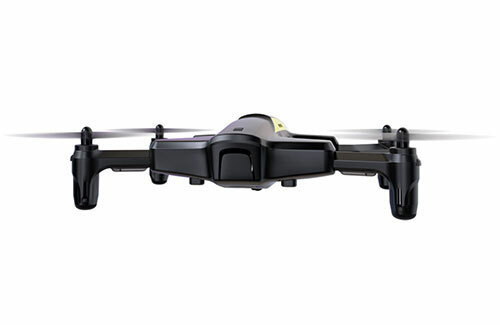 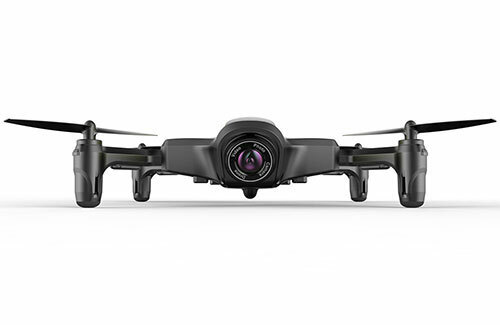 All Products > "A-U29 UDI RC UDI Wing WiFi Fold w/Tx&VR2 Goggles"
UDI's UDI-Wing drone offers amazing portability thanks to a foldable design that tucks away all four motor arms so the UDI-Wing can be quickly stored for easy transport. 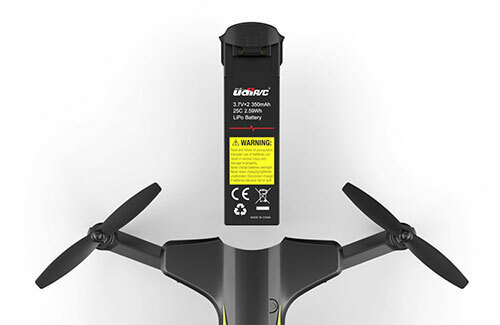 This design allows you to take the UDI-Wing with you anywhere you go with ease. 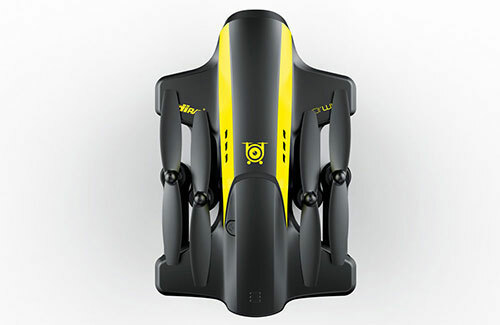 Just fold out the arms, slot in a battery and pair with your phone or controller to get flying. 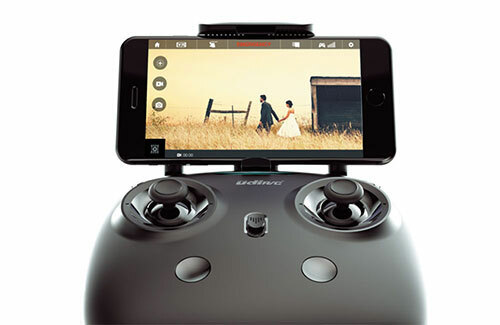 The 720P HD camera has a wide 120� capture angle allowing you to record either stills or video at the press of a button, making it easy to capture selfies or record the beautiful scenery at places you visit. 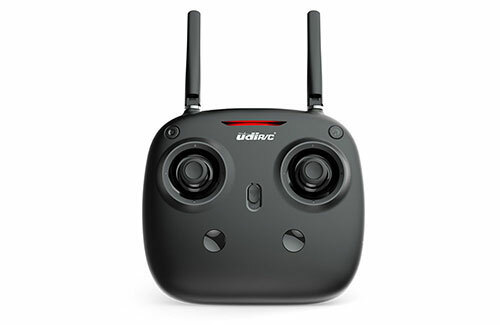 The UDI-Wing can help you capture any moment without the hassle carrying around a large machine.